Pretty significant Jetpack update out today. Exciting things coming from Automattic for self-hosted WordPress.org sites! Jetpack 1.9 is here. That’s right, it’s time for another big helping of Jetpack awesomeness. 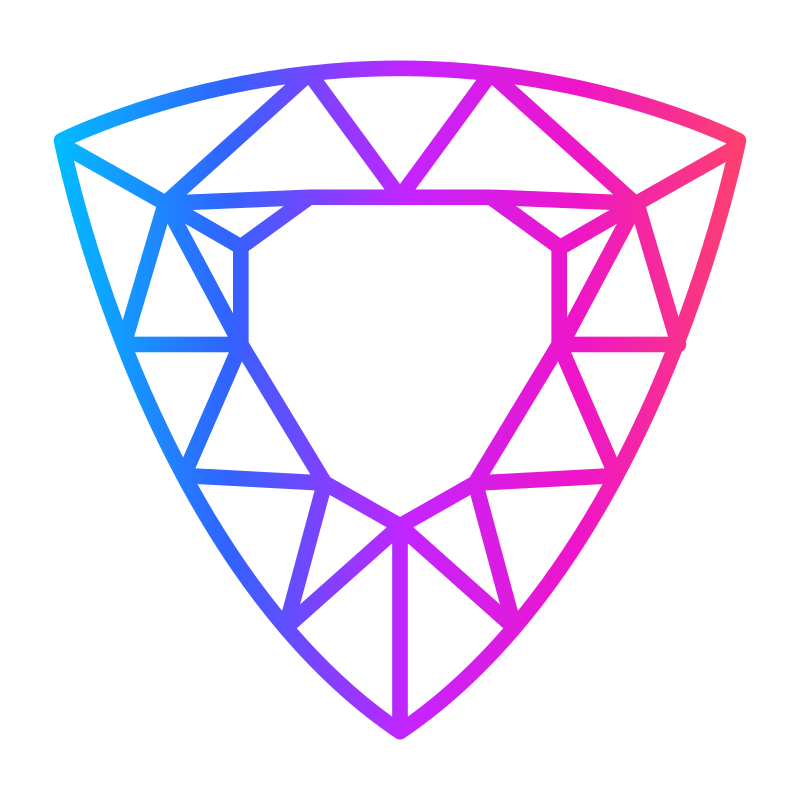 This release brings you Toolbar Notifications, Mobile Push Notifications, Custom CSS for mobile themes, a JSON API, and improvements to the Contact Form. 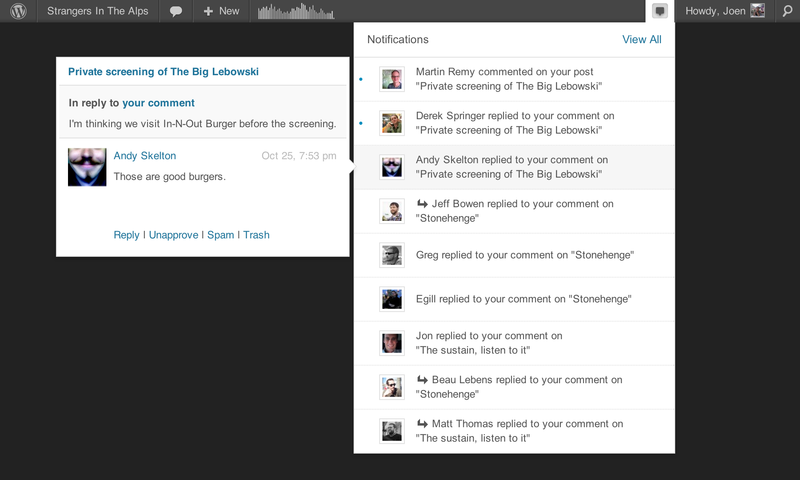 Notifications adds a menu to your toolbar that lets you read, moderate, reply to comments from any page on your blog. Plus, if find yourself on TechCrunch, GigaOm, or any of the millions of other sites running on WordPress.com, you’ll be able to view and moderate comments on your own site from the toolbar there, too. Mobile Push Notifications for iOS: Users who link their accounts to WordPress.com and use WordPress for iOS 3.2 can now get push notifications of comments. Custom CSS can now be applied to mobile themes.